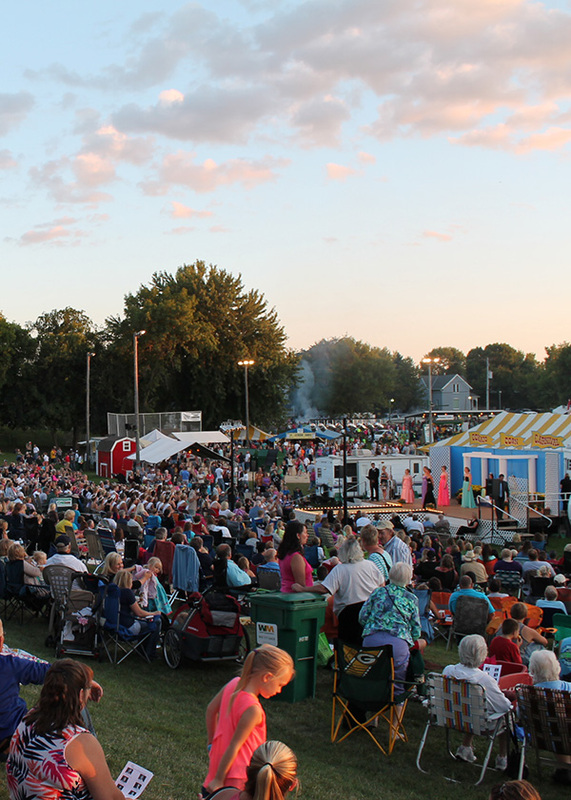 Thank you for your interest in the Cokato Corn Carnival! You can contact us in the following ways. Fill out the form below and a Corn Carnival Representative will be in touch with you shortly.